The AWS Architecting courses and certifications are designed for solutions architects, design engineers and anyone who wants to learn about designing systems and applications. Understanding of core AWS services, uses, and basic architecture best practices. 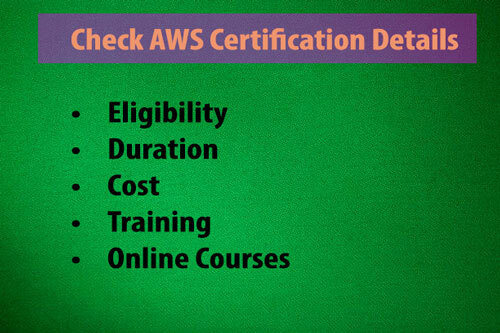 After getting Amazon Web Services training, AWS certified professionals have a wide range of career opportunities in Amazon Cloud Computing Services. Its branches spread all over the world.